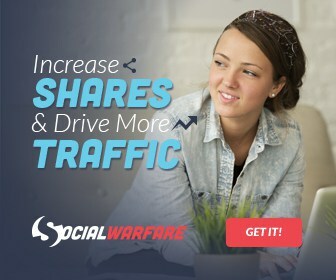 Ongoing promotion to save 20% off your Social Warfare Pro yearly subscription. This is an ongoing promotion to save 20% off your subscription of Social Warfare Pro no matter the time of year. And then pretend as if you are about to exit the page by closing the tab or the entire browser window. You will then see a pop-up encouraging you to sign up to their newsletter after which they will send you a coupon code to save 20% off your order. This is the best deal you will find on Social Warfare Pro apart from holiday sale periods like Black Friday and Cyber Monday at which time you can extend your license for a further year usually at 50% off. 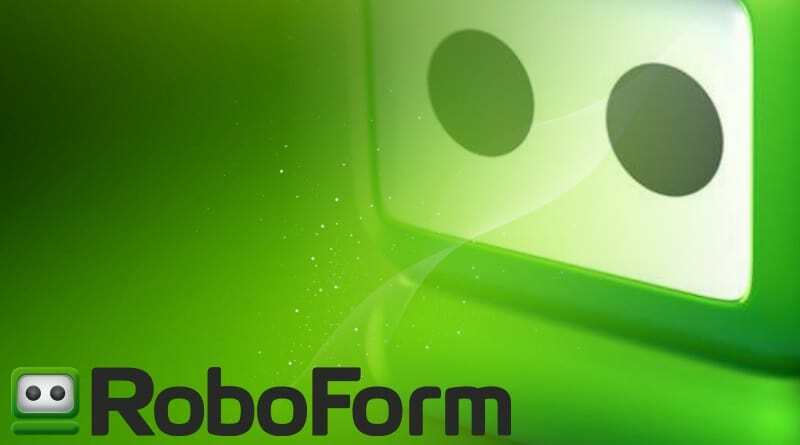 Save 10% on Roboforms business plans. This is an ongoing promotion where you will save 20% off your subscription to Brain.fm. Save 50% off the already discounted annual pricing of GrooveKart.